73 people gathered together on a January day in 1903 to constitute the church known as Brownhill Road Baptist Church. The origins of the church were in the last decade of the 19th Century when Archibald Cameron Corbett, a Scottish Member of Parliament acquired a large area of land in Hither Green for the purpose of housing development. He was a man of strong Christian convictions and, mindful of the spiritual needs of the new community taking root, made available plots of land on which places of worship could be created. 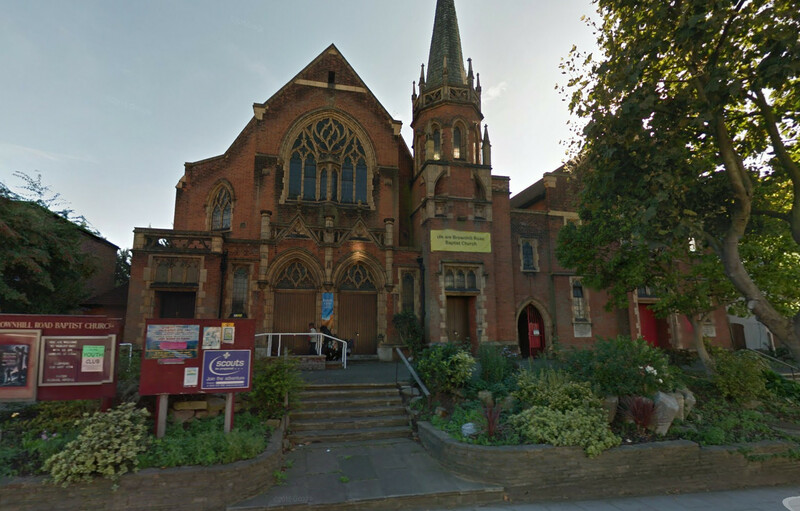 A large number of properties had already been built when in 1899 the London Baptist Association took the opportunity of securing the site on which our present buildings stand. A group of Baptists began meeting together in July of that year at a house in Torridon Road (No.31) before moving to the wooden and corrugated iron building known as the ‘Tin Tabernacle’ constructed where our church halls now stand. The foundation stones of our present church building were laid in 1902, construction work went ahead and the newly erected building, costing £6,243, was ready for occupation, the opening ceremony taking place on July 8th 1903. The church began with great promise – large congregations and an energetic young pastor. There were difficulties, however, including several early changes of leadership and anxiety engendered by the outbreak of World War 1 in 1914. Over one hundred men associated with the congregation served in that conflict: the names of the twenty men who died are inscribed on a memorial within the church. As a fitting memorial to their dedication and sacrifice it was proposed to erect Memorial Buildings on the site of the Tin Tabernacle, for use of the Sunday School. These buildings, completed in 1925, have been used for work amongst the young people of the area until the present day. To learn more, why not visit our website?